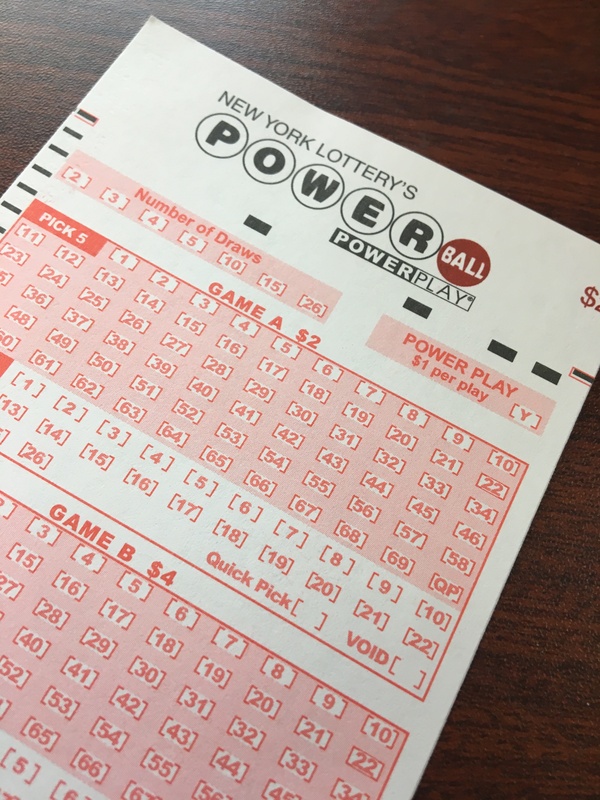 With the recent Powerball skyrocketing to $765 Million, many New Yorkers and Americans played for a big prize. With the odds of being 1 in a 292,201,338 chance, the hype of winning it all was real. The prize winners would have an option to receive annuity payments over the course of 30 years or even a lump sum payments of $465.5 Million. My name is Satbir Singh and I am a Senior at Thomas A Edison High School I write for the general news section of the paper. Writing the General News Section of the Edison light it is where I can inform regarding current events in the Country and even in Thomas Edison. In my free time I love exploring the city with friends, eat food and playing video games.